GEOPLAT wishes you a Merry Christmas! 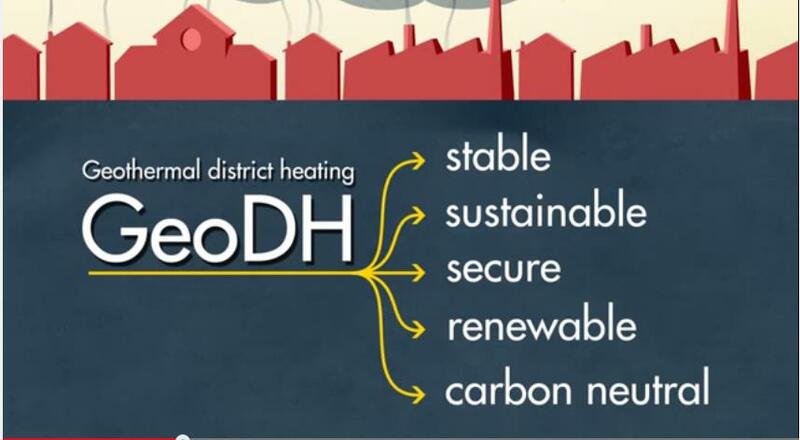 What is geothermal district heating? 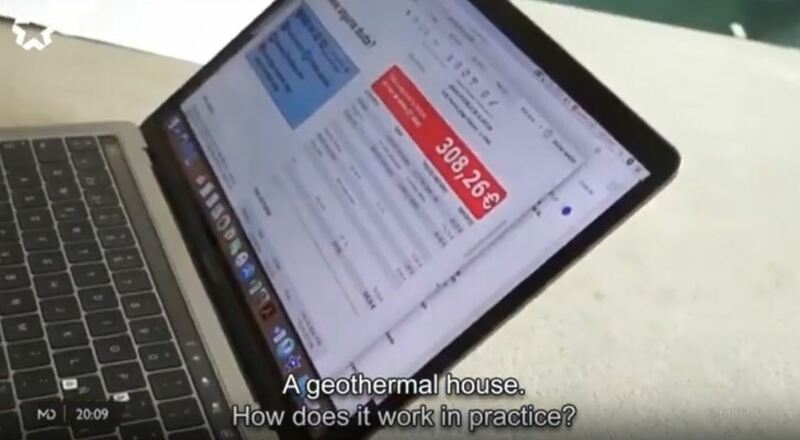 The GeoDH Project has released a video explaining Geothermal District Heating in 3 minutes. 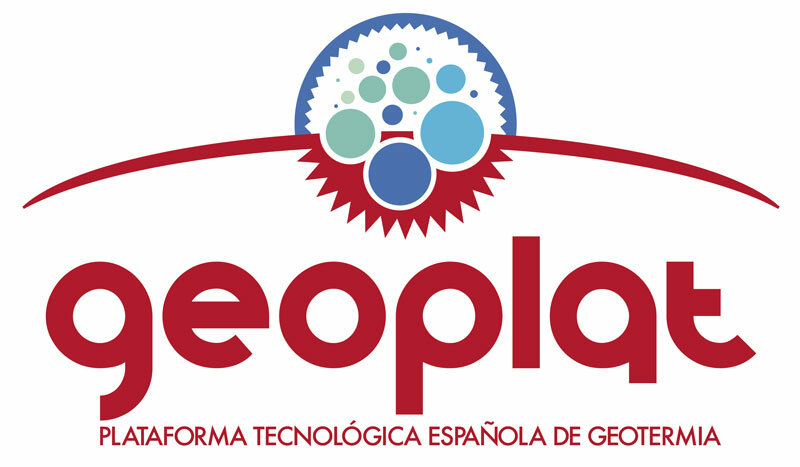 On January 23, 2014, GEOPLAT celebrated its Annual Assembly. GEOPLAT will give a course about shallow geothermal energy and premiers its geothermal energy video. 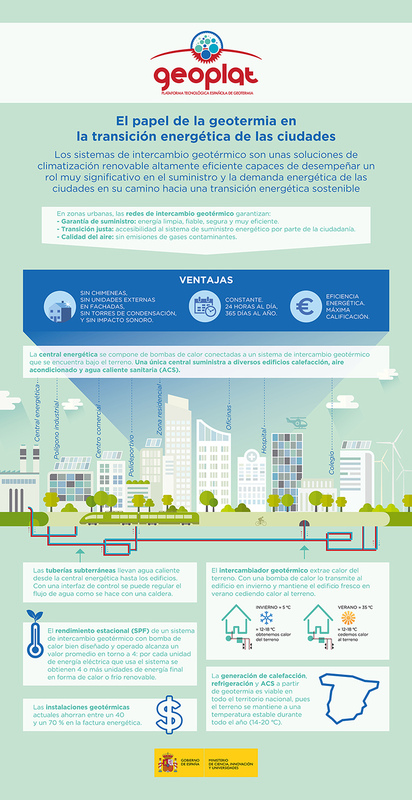 The documentation (agenda and presentations) is available in Spanish.